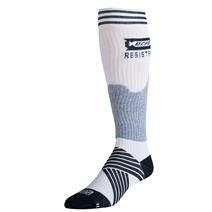 View Photos, Description & Reviews Of The Saxx Quest 2.0 Fly Men's Boxer Available For Sale At Your Local Source For Sports Store. 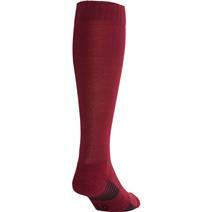 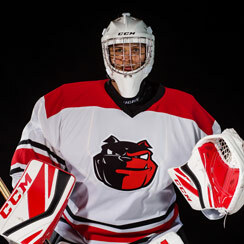 Under Armour HeatGear Tech No Show Socks available for sale at your local Source For Sports store. 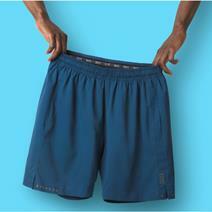 Saxx Kinetic 2-In-1 Men's Sport Shorts available for sale online & in-store at Source For Sports. 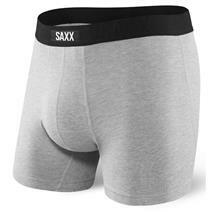 Saxx Undercover Boxer Briefs - Patterned available for sale at your local Source For Sports store. 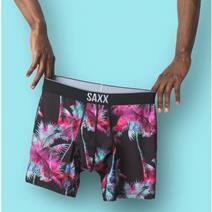 Saxx Vibe Modern Fit Trunks available for sale at your local Source For Sports store.